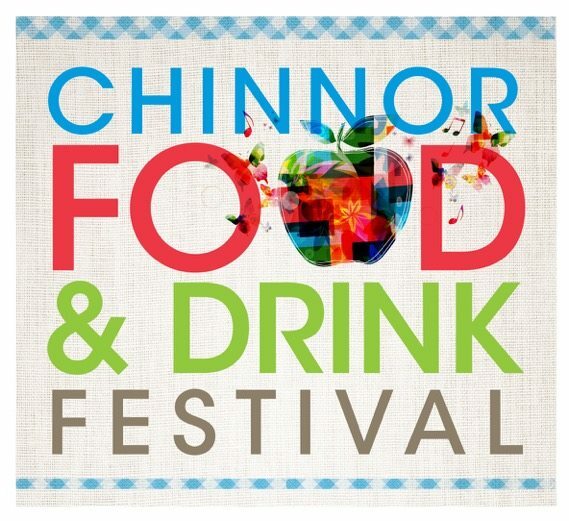 So, you may well be wondering why Chinnor Community Church is getting involved in a Food & Drink Festival? It’s a good question, but the clue is in our name Chinnor Community Church. We see ourselves as a church drawn from the community, serving the community around us, and it’s tricky to do that if you don’t know we’re here! At CCC we believe Jesus came to show a new way to do life, and it’s very simple; love God and love people. We understand that life can be tough at times, and it’s a great comfort to know that there’s a wider family you can be a part of. If you’re interested in finding out a little more about what we do, why not take a look around our site.